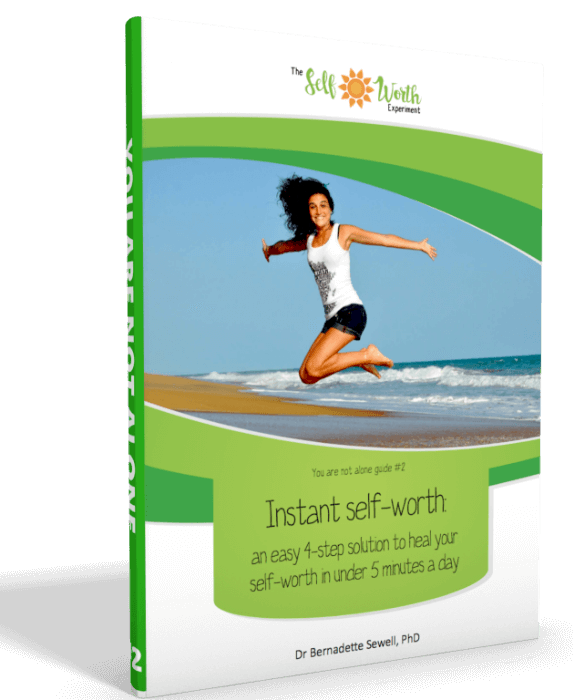 ​Boost your self-worth and confidence and reduce self-doubt, guilt, shame and anxiety. 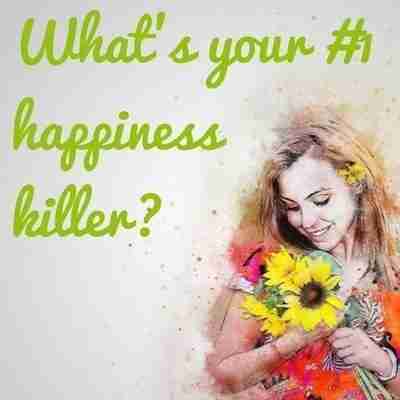 ​​For the overwhelmed WAHM who needs somebody to tell her that her best is good enough. ​​Uplifting reminders that you are doing great (even if your home is a mess and the kids watch too much TV)! 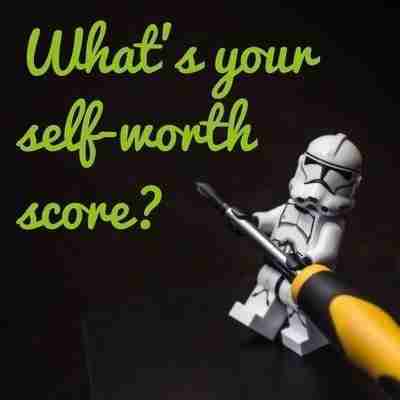 ​Boost your self-worth, self-love and confidence to overcome toxic self-talk, self-doubt and shame. Relax, de-stress and calm your anxiety by accepting your true worth. ​Download the guided meditation for only $9 to receive a digital download of the 10-minute meditation designed specifically to heal low self-worth. Access the meditation anytime, anywhere without Wifi access or using cellular data. 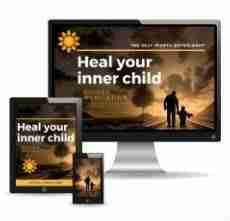 ​Re-connect with your inner child to overcome past trauma, self-hatred and self-condemnation. Forgive yourself, get unstuck and build a loving, supportive relationship with the true YOU. ​Download the guided meditation for only $9 to receive a digital download of the 10-minute meditation designed specifically to heal ​past wounds. Access the meditation anytime, anywhere without Wifi access or using cellular data.